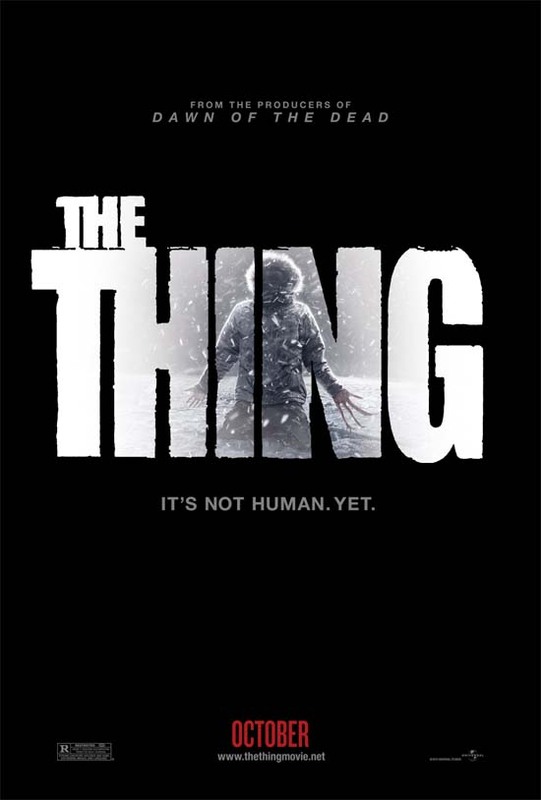 What has the upcoming movies for ‘The Dark Knight Rises’ and ‘The Thing’ got in common? Well, they’ve both got teaser posters out. Have a gander at these two posters and let me know in the comments field which poster you like best (and why). I prefer the Batman one. It looks like a bit more thought has gone into it. The Thing is essentially text over a picture of a humanoid person thing. 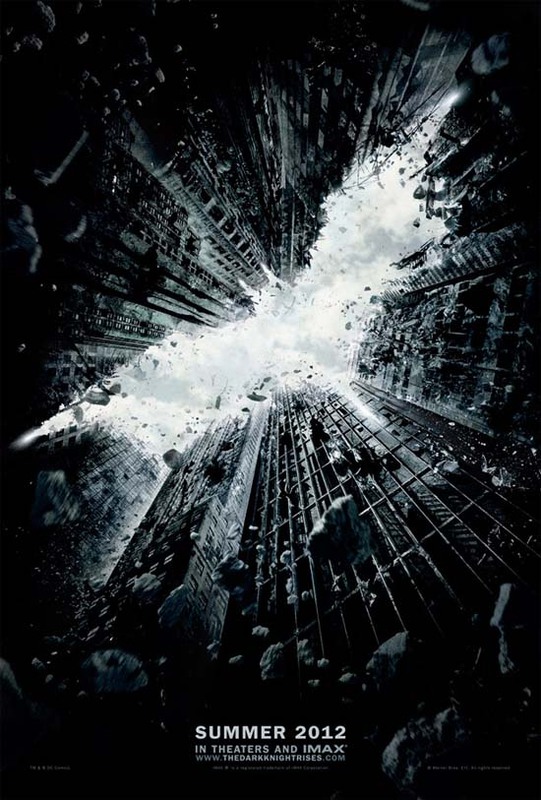 The Batman one is a clever play with the buildings to bring the bat shape into formation. Yes. I have to say, the Bats poster is very clever.